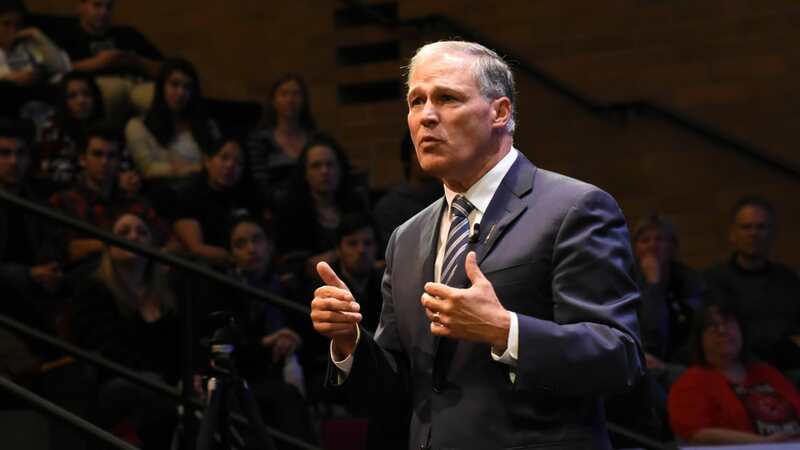 In what could signify a meaningful step forward for the #MeToo movement, Washington State has passed legislation aimed at prohibiting employers from using nondisclosure agreements to silence victims of sexual harassment. 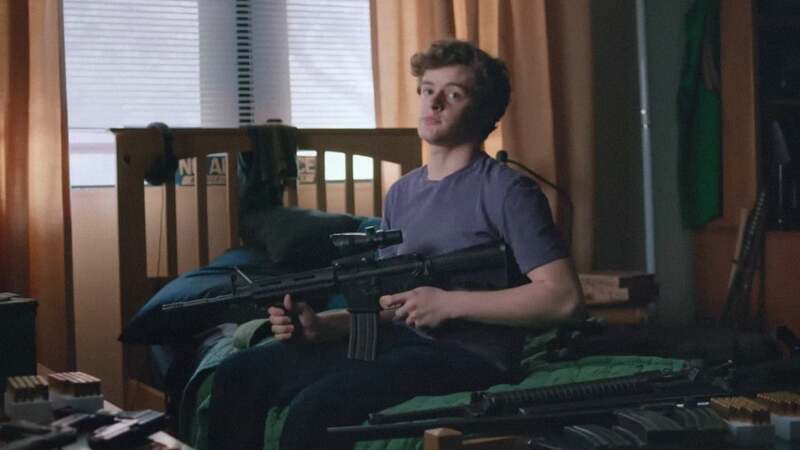 What: A new PSA from Sandy Hook Promise that puts its focus on a potential shooter. Here is an interesting twist: GitLab, which in many ways competes with GitHub as a shared code repository service for teams, is bringing its continuous integration and delivery (CI/CD) features to GitHub.